Balboa Island in Newport Beach is a highly sought after area. 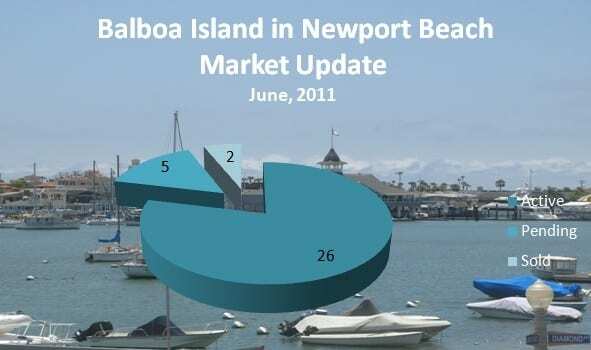 Buyers choose to live on Balboa Island because of the lifestyle. Balboa Island in Newport Beach is a man made set of three islands that are located in Newport Beach. The three islands of Balboa Island include – the main island, the little island and Collins Island. 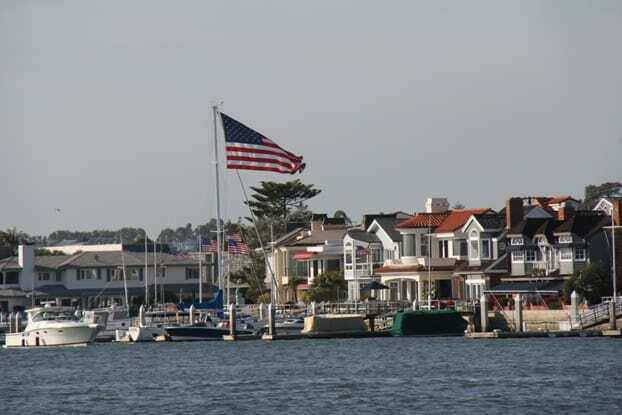 Collins Island has only 8 homes on it, and it is a gated area of Balboa Island. The main island of Balboa Island has approximately 1450 home sites located on it. To access Balboa Island in Newport Beach, you must either cross a bridge off Bayside Drive to enter Balboa Island the street is called Marine Avenue. There is all kinds of shopping and dining on Marine Avenue in Newport Beach. The streets of Balboa Island are named after semi-precious stones such as Jade, Opal, Amethyst, Crystal, and Onyx. Balboa Island is located off Bayside Drive in Newport Beach. The other way to arrive on Balboa Island is via the Balboa Island ferry. The ferry holds three automobiles, pedestrians and bikes, and crosses from the Balboa Peninsula to the island. It is a short crossing (less than five minutes) but worth the journey none the less. Enjoy the beautiful Newport Harbor, view the boats, and of course the spectacular bay front Newport Beach homes. Currently, there are 26 active listings, five pending sales, and there have been two sales in June, 2011. Search the MLS for homes for sale on Balboa Island in Newport Beach, and Newport Beach real estate. Newport Shores Home Just Listed for Sale! Just Listed! Newport Beach Custom Home for Sale! Are You Visiting Newport Beach? Things to do in Newport Beach!